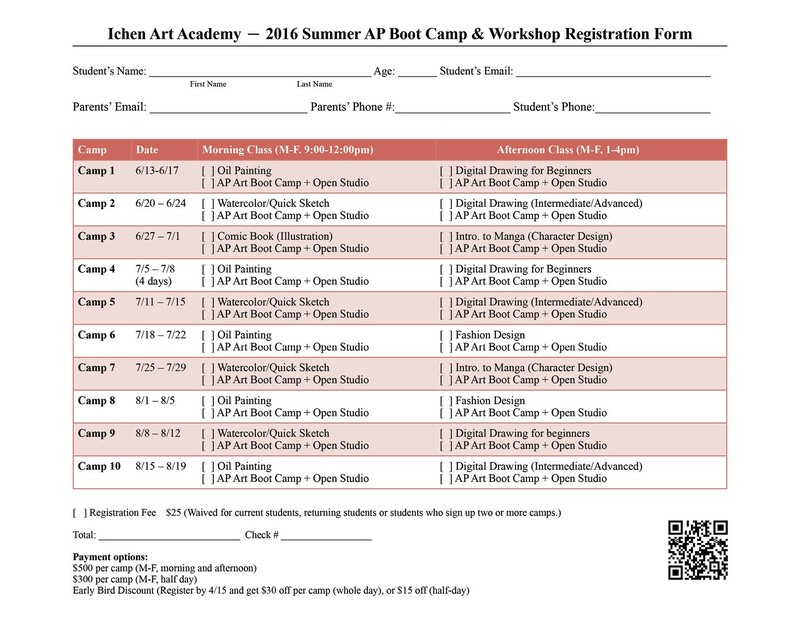 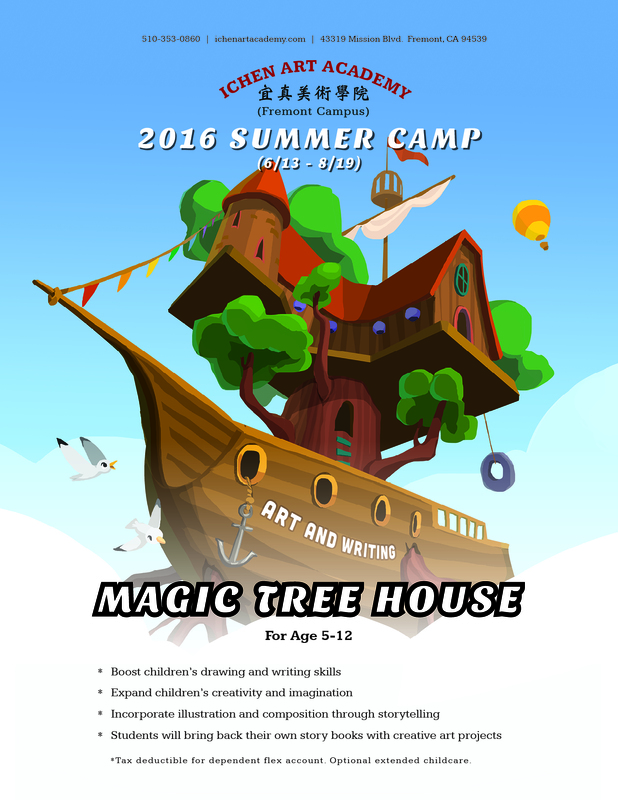 Ichen Art Academy will be hosting an ongoing series of College Portfolio Boot Camps and workshops this summer for middle and high school students from 6/13 to 8/19. 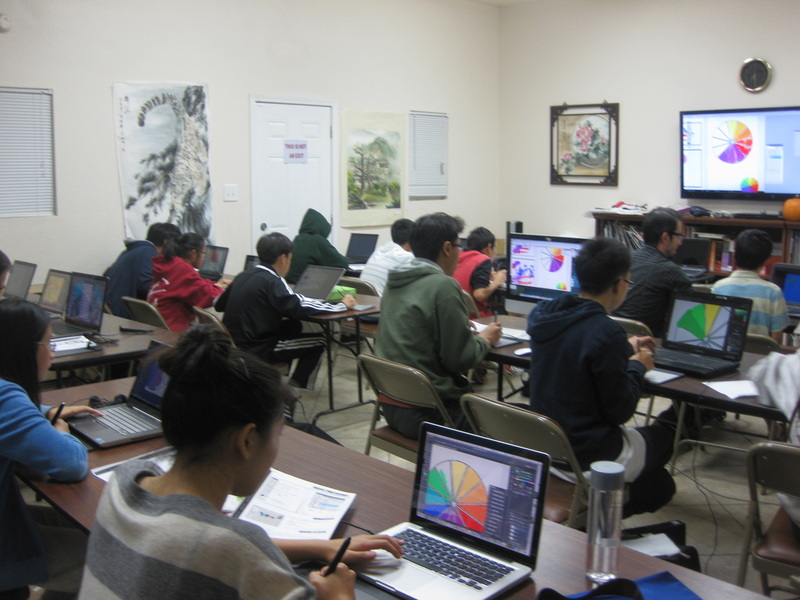 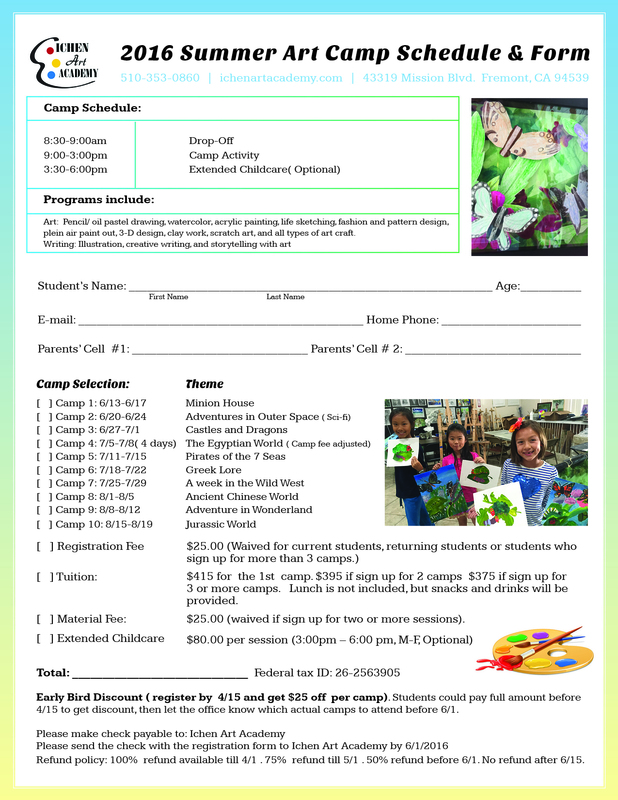 These classes are not offered regularly at our normal school time, but only in summer. 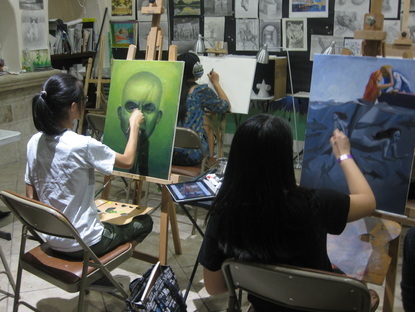 Students will be instructed on a number of topics taught by professional artists practicing in the industry.